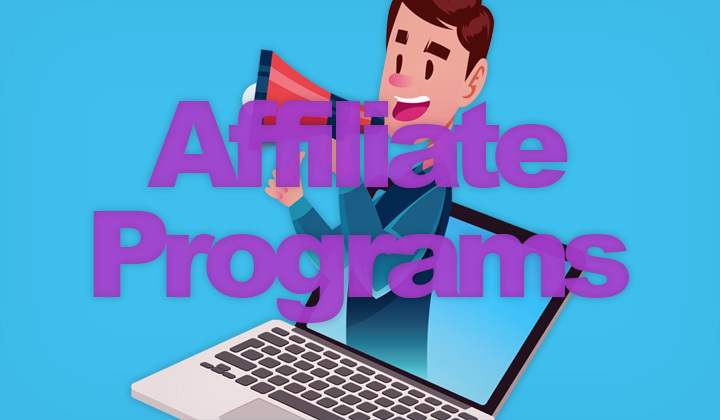 Here is a list of various online services and information about the existence of any affiliate or referral programs in place or planned — frequently updated. Sorry but currently we do not have any affiliate program here with us. You can have reseller account with us. Thank you for your inquiry. While we appreciate your interest, Unblock-Us does not offer an affiliate program at this time. Currently at this time we are not offering an affiliation program, although I have heard talk about this among the development team. I do not have any other information relating to this, or if this is something we are planning on doing currently. Unfortunately at the prices NameBright offers we do not have an affiliate program nor plans to launch an affiliate program.